If we are going to build a wall anywhere, this is what we should build. 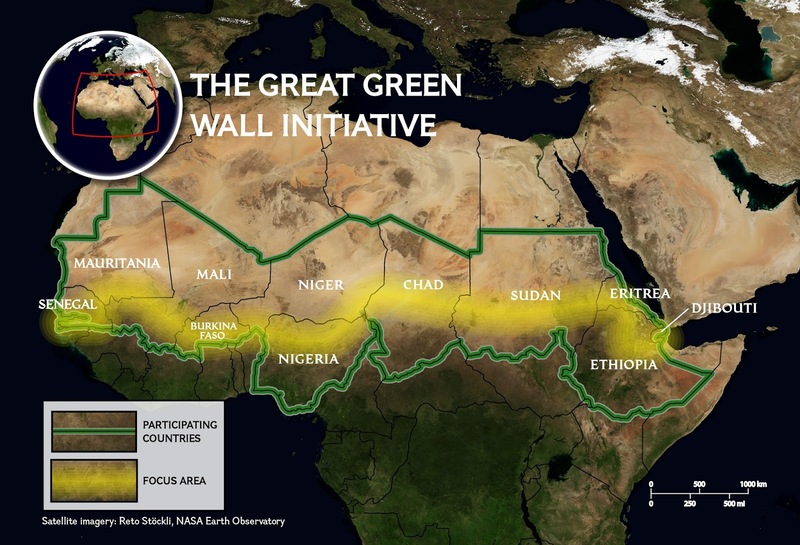 The Great Green Wall is an project with the plan to counter the dry Sahara desert from growing. 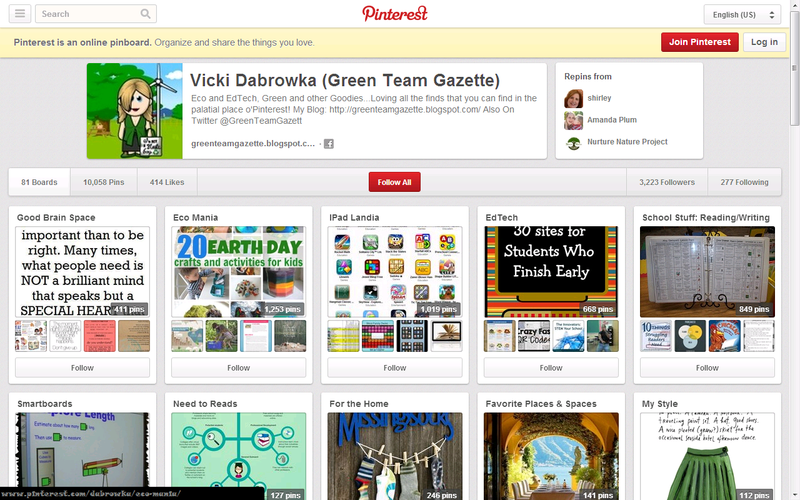 The plan--an 8,000 kilometer long and 15 kilometer wide green wall that is meant to provide food and jobs for the multitudes of people of people in the center of an area facing climate change. Begun with the first planting in 2008, the Great Green Wall is destined to be the largest living structure on Earth and a modern day wonder of the world!